Today’s podcast is recorded in Michele Neylon’s office at Blacknight HQ in Carlow. 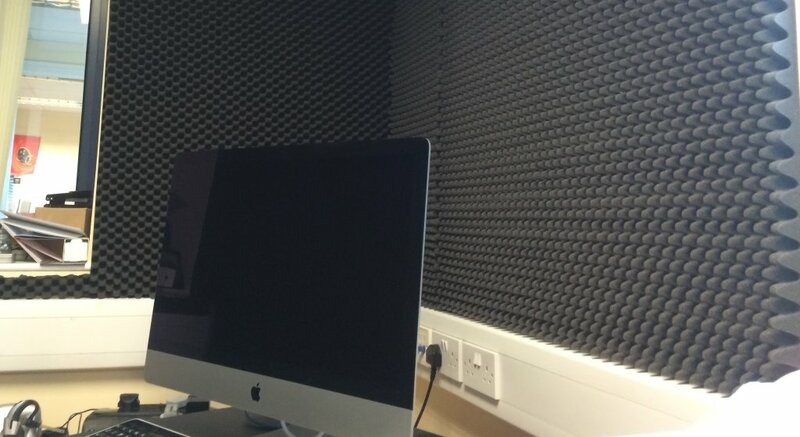 It’s our first show recorded there since we refurbished it with echo-absorbing acoustic panels. 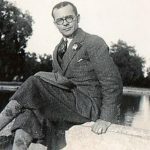 Michele jokes that I’ve put him in “a padded cell” – but the sound quality is hugely improved! Click on the player above to listen to the show, or download it here: 34:31; 20MB; MP3. 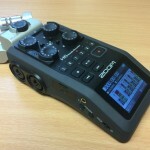 It’s also the first show recorded using our new Zoom H6 audio recorder. 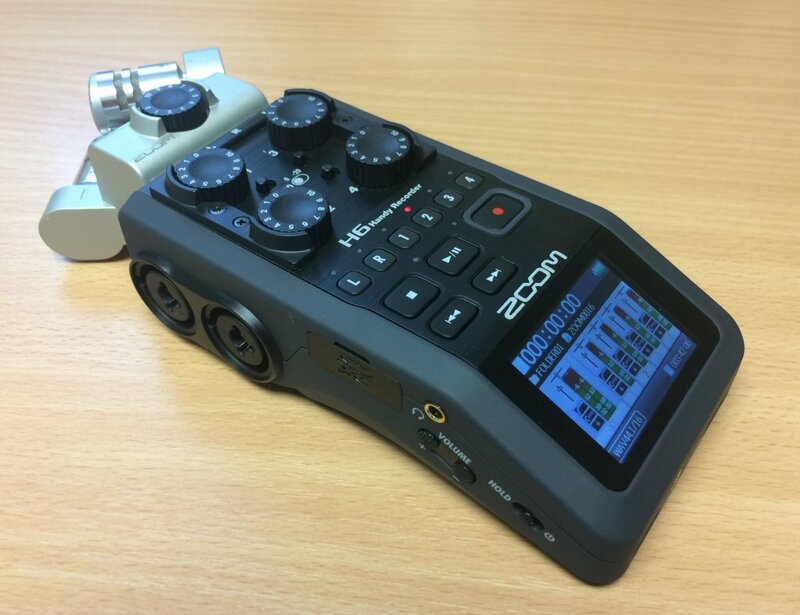 With 2 built in stereo channels, plus the ability to plug in 4 additional mics and mix the levels for each, it’s like a recording studio in your hand! This week’s big story is the news that Web Summit is moving to Lisbon. It’s been kicked around like a political football the last few days, with various people citing it as evidence of Dublin’s decline as a technology hub. Michele is dismissive of these arguments. “It is, what it is”, he says. Web Summit is moving on, he says. These things happen. To put it in perspective he points to the 80,000 people per day who attended the National Ploughing Championship this week. 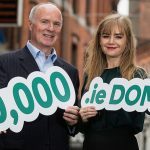 While it’s on a much smaller scale, ICANN 54 is nonetheless a big deal – and it’s coming to Dublin for the first time in October. 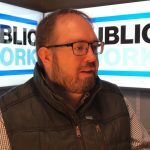 Last week Michele participated on a panel at an event in Dublin designed to introduce Irish people to ICANN and encourage participation in internet governance. The main event runs from 18 – 22 of October and it’s free to attend and to participate. The Realex Web Awards are coming up (we are sponsors!) and Blog Awards Ireland (we’re nominated!). October is going to be a busy month! Also discussed: Microsoft Surface, iPad Pro and Deezer! 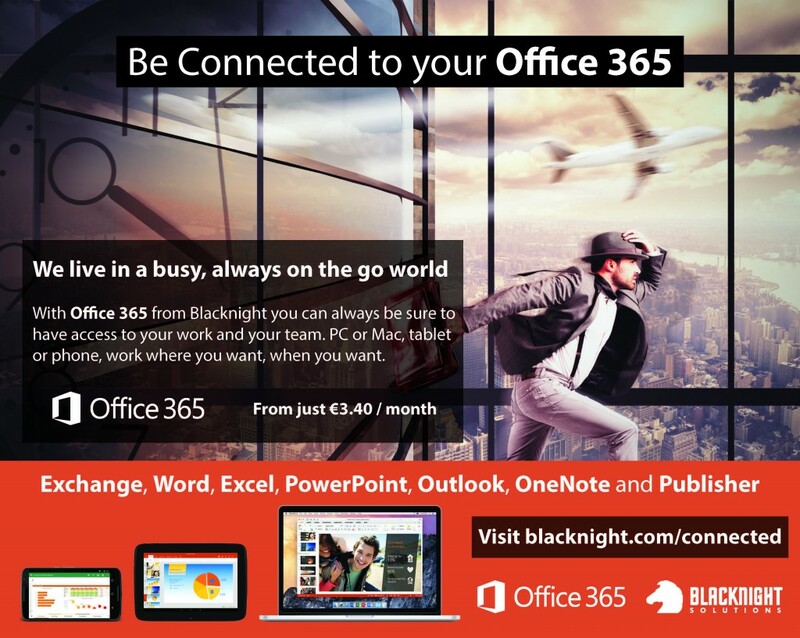 And we’re delighted to welcome Blacknight’s newest product: Microsoft Office 365! Technology.ie is brought to you by Blacknight, Ireland’s leader in domains and hosting. Now offering Microsoft Office 365 – choose the plan that suits you from just 3.40 per month!